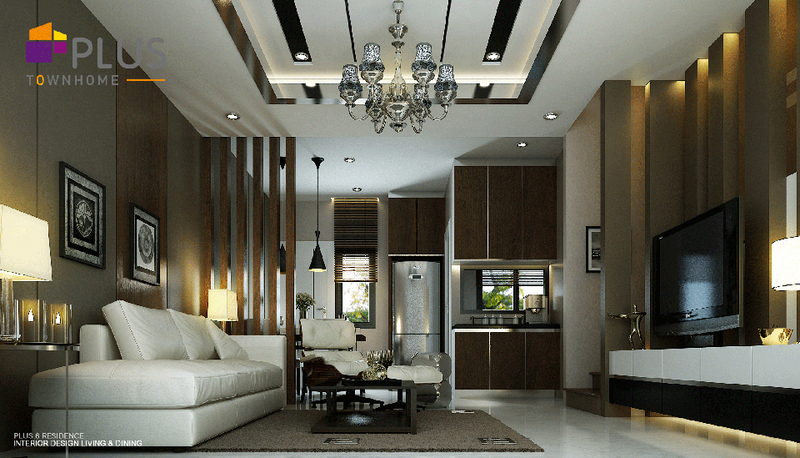 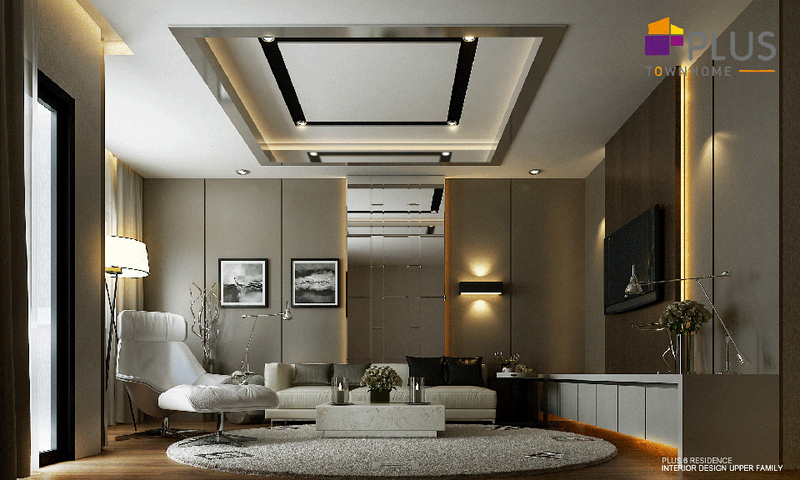 One superb project on the best location for residence or business office. 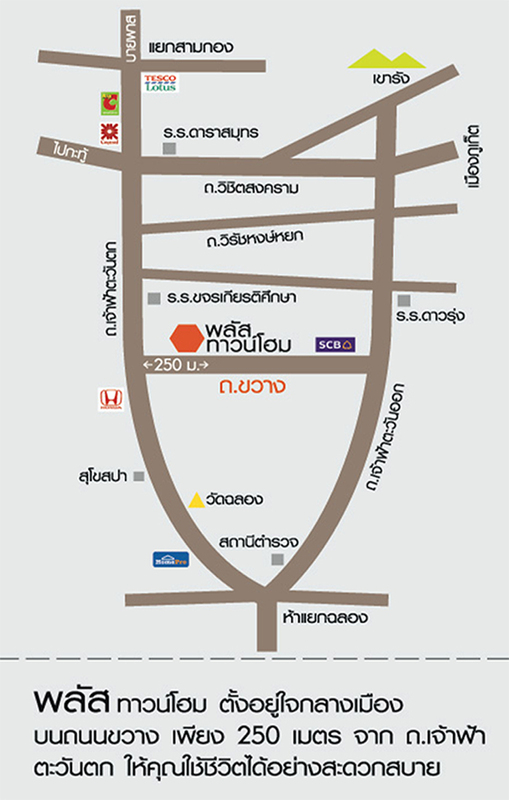 Only 250 meters from West Chaofah road and convenient approach to project by Chaofah road both from east and west side. 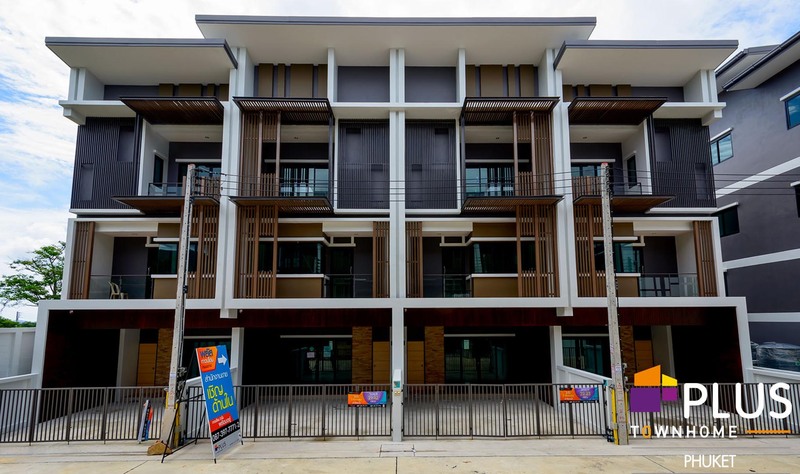 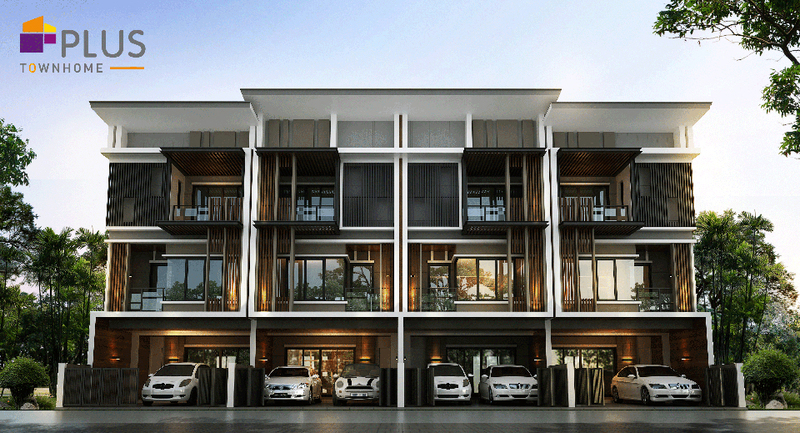 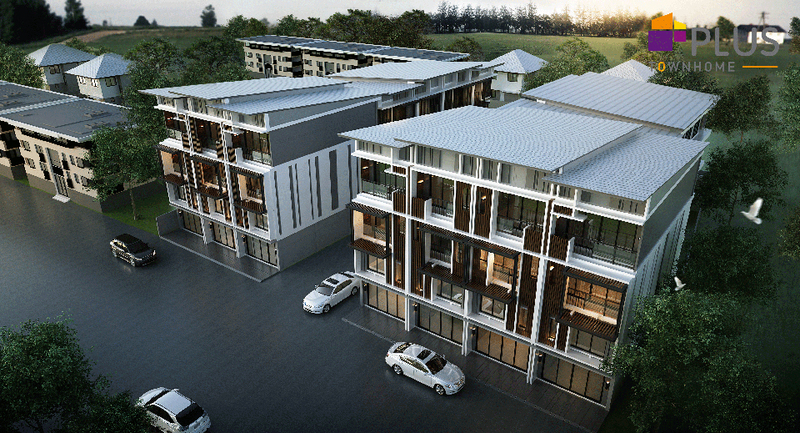 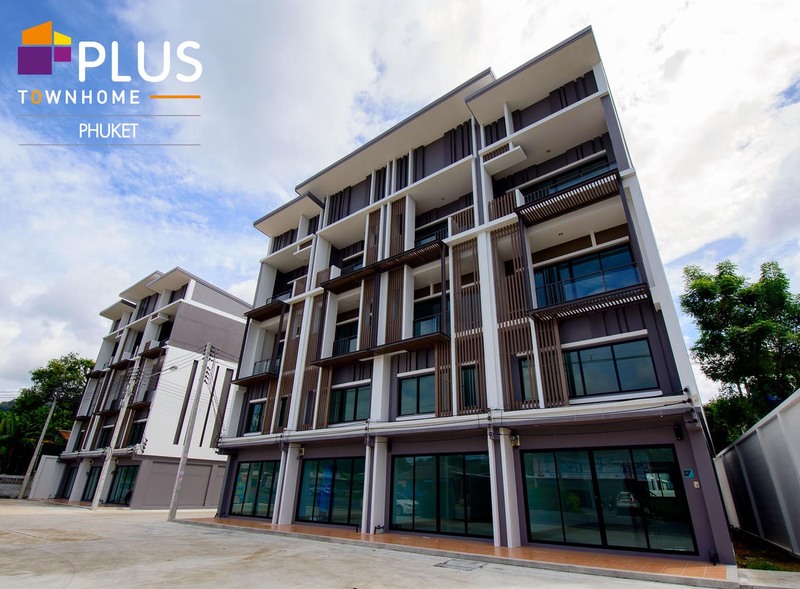 Plus Townhome Phuket located on the popular location. 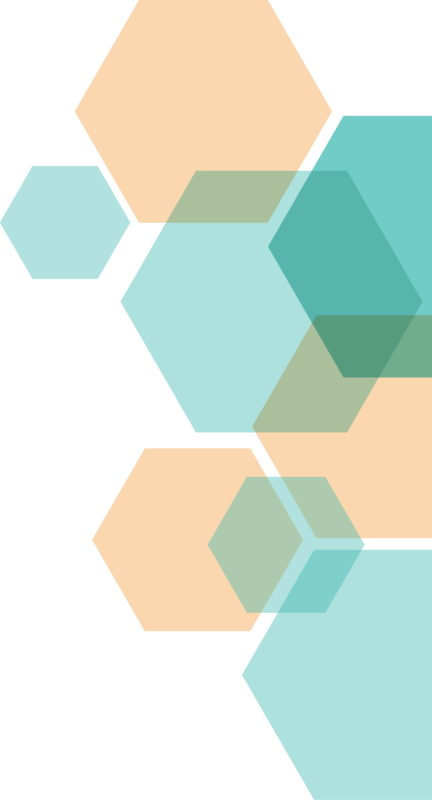 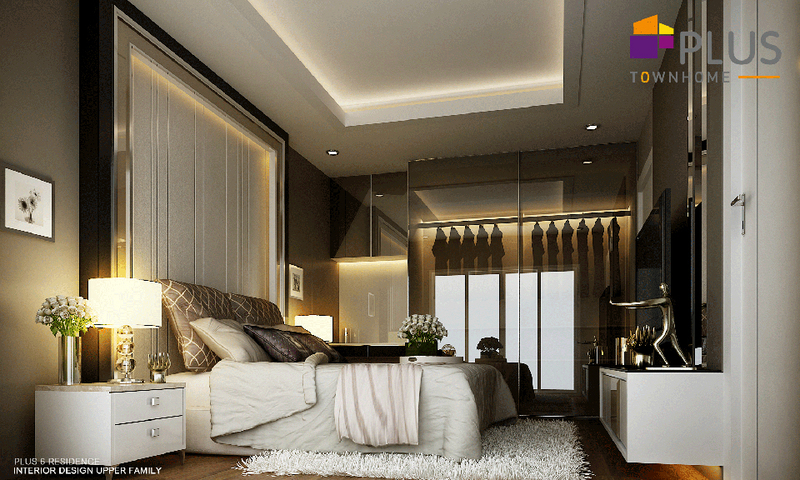 The project has extraordinary in area utilization 3.5 storeys for Commercial building and 3 storeys for Town home. 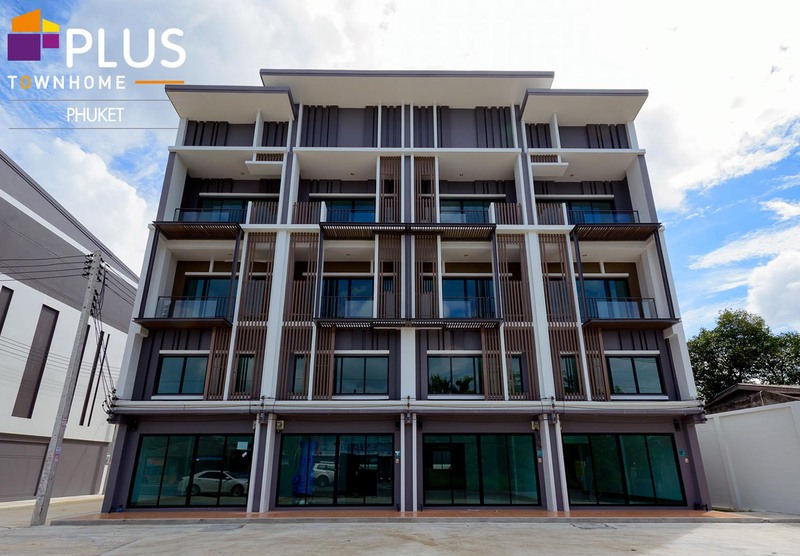 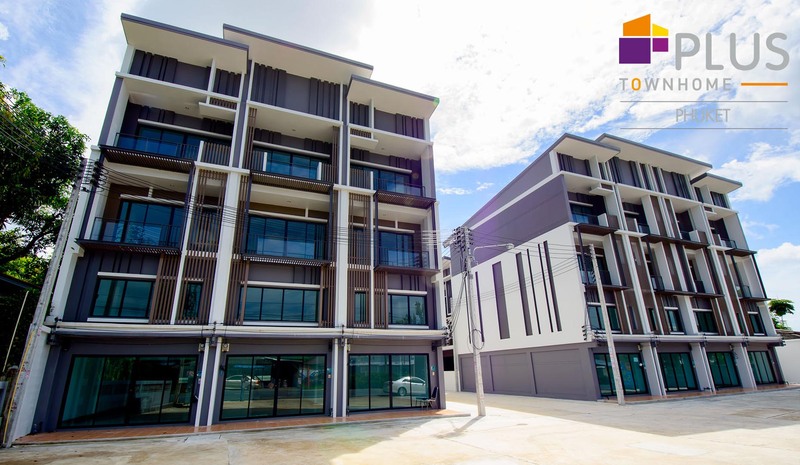 Plus Commercial Building is designed under the modern style in all details for business growth on the center of Phuket city. 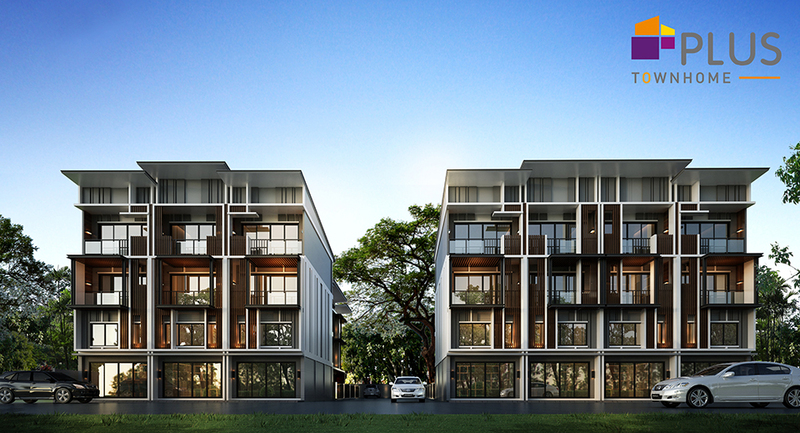 It has 3.5 storeys with 3 bathrooms located on Khwang Avenue that only 250 meters from west Chaofah road to project site. 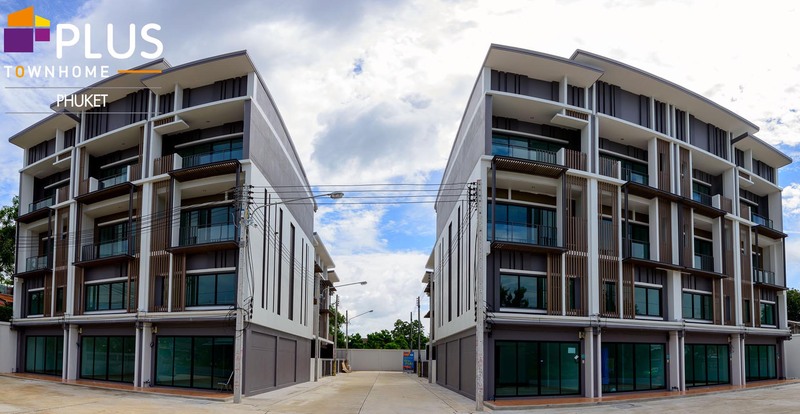 The place for parking lots in front of commercial building was allocated for visitors convenient that is one important factor for business growth.